We have had the honor to repair two Gearboxes for a customer in Green South Carolina. The customer was so satisfied with the original repair we did with them that they came back for more. We provided the best quote, services, time and budget. 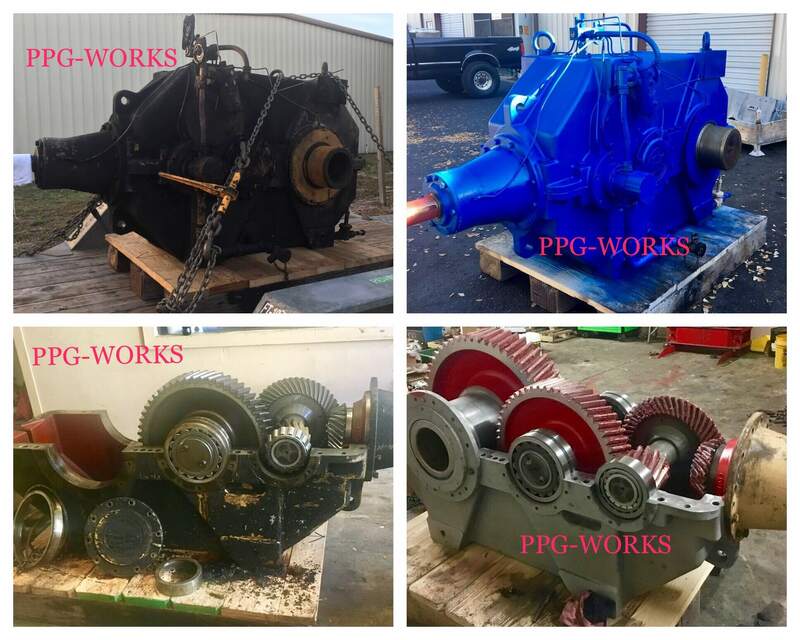 When you are searching for an Industrial gearbox repair company, please make sure you take a look at the past work. We have heard stories of companies not having the shop capacity or the original estimate is way higher once they get the gearbox. These are all things to take into consideration when looking for someone to repair your industrial gearbox. Who is Sterling Gearbox? 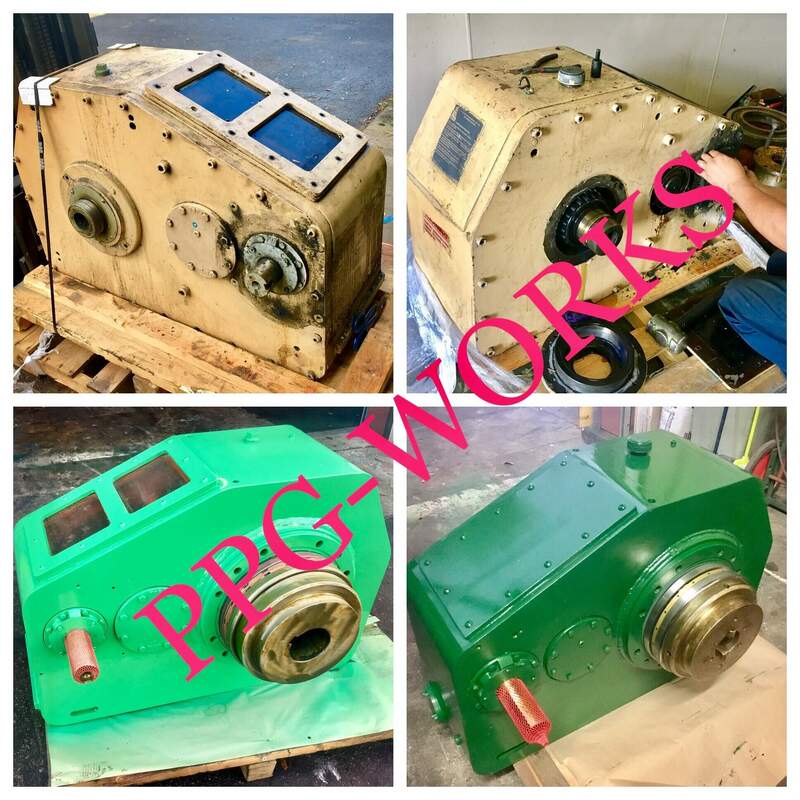 Contact PPG Works Today if you have a Sterling Gearbox job that you need Repaired!